Capturing Cobalion, Terrakion, and Virizion is the easiest of all the legendaries in Pokemon Black and White. Just like other easy legendaries, all you really have to do is go through some mazes and you will capture the Musketeer trio. All three parts of the Musketeer trio (so named because they are based off the Three Musketeers) found in Unova have the same stat total of 580. Unfortunately, this makes them around the weakest of the Pokemon Black and White legendaries, but you should capture Cobalion, Terrakion and Virizion because they are legendary, and who wants to let a legendary go uncatched? The Musketeer Trio all come with the same signature move and ability. Their ability is Justified. Whenever Cobalion, Terrakion, or Virizion are attacked with a Dark-type move, its attack stat will go up a level. Sacred Sword, their signature move, is a Fighting-type move that has a low attack when compared to other legendary signature moves: 90. However, it has some special properties that make it a desirable attack. It ignores the Defense stat of the opponent, and also bypasses Evasion. This makes it great against Pokemon with high Speed and Evasion, or Rock-type or Steel-type Pokemon with high defense. You must capture Cobalion first before the other two parts of the Musketeer Trio can be captured. As soon as you get Surf you can fight Cobalion. Off Route 6 you can Surf to find Mistraiton Cave. Once you land there, a man will talk to you and say there is a dangerous legendary inside the cave and you should watch it. Since when does danger stop a real Pokemon trainer? 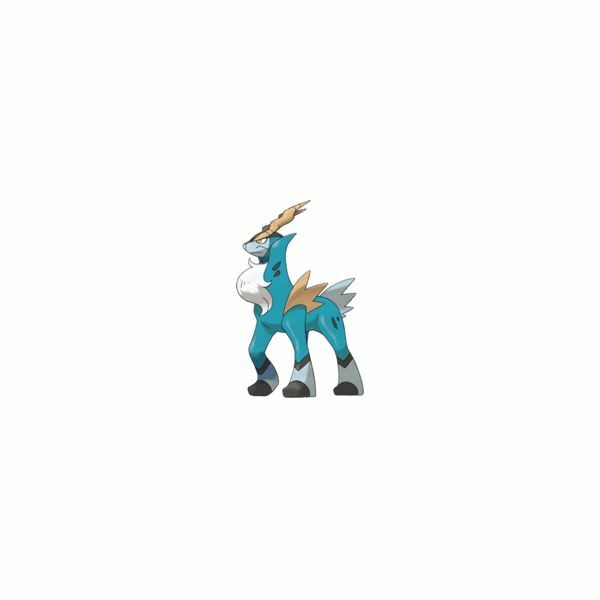 Go throughout the cave, which is only slightly winding, and you will find Cobalion. It will be at level 42 (as are the other two), so bring Pokemon strong enough to beat him down. Like all other legendary Pokemon, bring Pokemon that can put it to sleep or causes paralysis. Also, bring some Fire or Ground Pokemon to exploit Cobalion's Steel weaknesses. Fighting is also good against Steel, but Cobalion's secondary Fighting type bypasses this weakness. 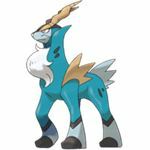 With Cobalion captured, both Terrakion and Virizion become available. You can get Virizion next and then capture Terrakion, but I’m going in order of their Pokedex number, and Terrakion comes first. Make sure you bring a Pokemon that has Strength and go to the top of Victory Road. 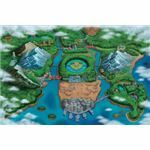 Since your capture of Cobalion, you will notice a new cave has opened. Go through this cave to fight Terrakion. Strength is needed to move the various boulders throughout the cave, so be ready to go through that annoying task. Just like Cobalion, Terrakion should be paralyzed and put to sleep before you try to capture Terrakion. 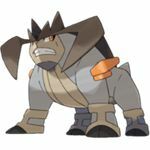 As a Rock/Fighting, Terrakion is open to a host of weaknesses, making it easy to assemble a team against it. Personally I love to use Psychic and Water against it, but almost any type will be good in this battle. The battle with Terrakion isn't that tough, so you won't have much to worry about here. Just weaken it and start throwing your best Poke Balls. If you have a Master Ball, I wouldn't waste it on any of the Musketeer Trio, because they are weaker and easier to get than other legendaries. 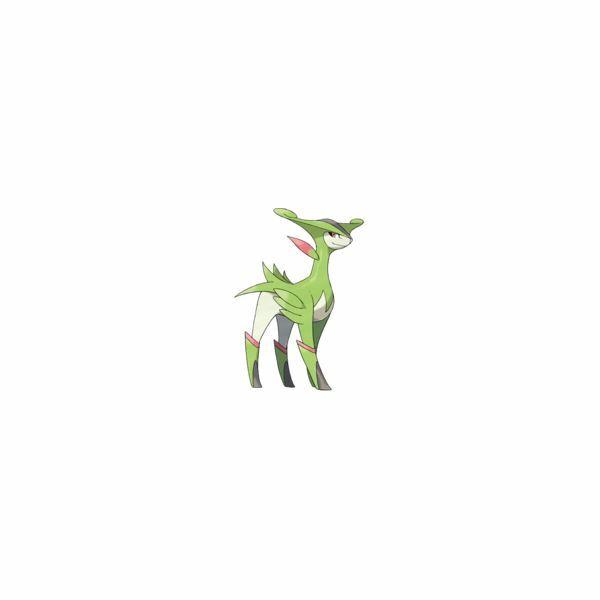 The last part of the Musketeer Trio, Virizion, is perhaps the easiest to find and capture. 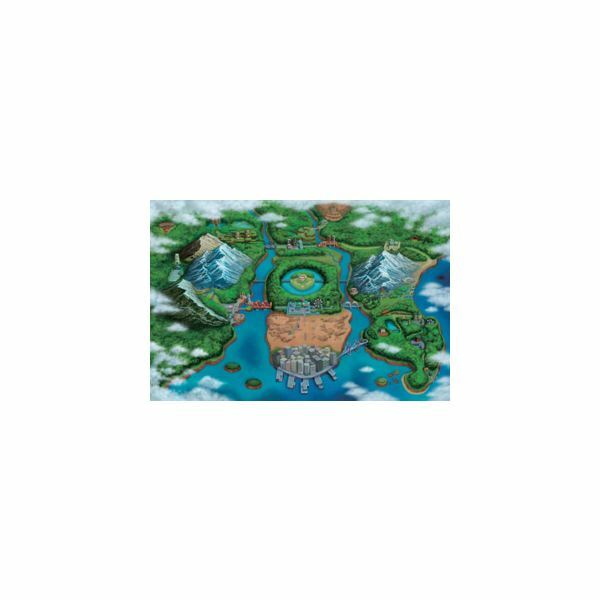 You don’t need any special HM moves, so you can bring any Pokemon you want, and the maze to find Virizion is much easier. Start by going to Pinwheel Forest, but only after you capture Cobalion. Towards the east, you will notice there is a new section that opened up. Walk through this section and you will find Virizion. As a Grass/Fighting type, your best bet is to bring some Fire type Pokemon with you to really hit Virizion's Grass weakness. I would suggest Poison as well, but poisoning a legendary Pokemon usually makes them more difficult to capture because you have to worry about accidentally killing it. To capture Virizion, be sure you lower its health quickly and put it to sleep. 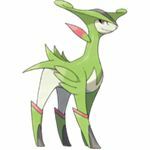 It has Giga Drain that, while usually not powerful, will give Virizion a way to keep replenishing its health so you can't capture it. 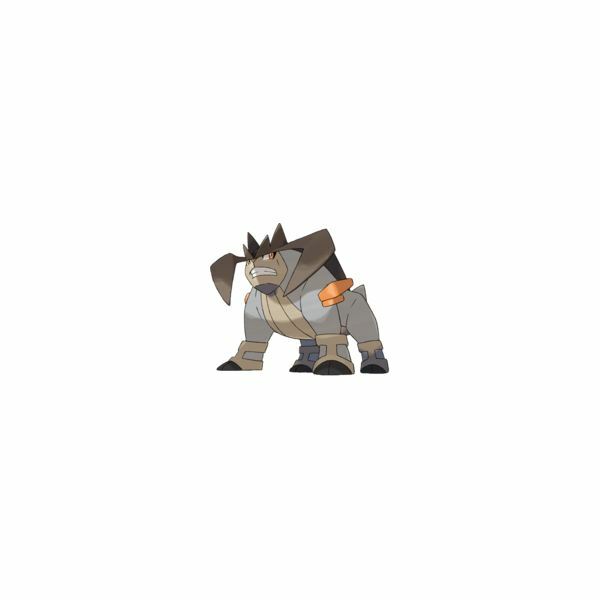 As long as this isn’t used against a weak type Pokemon, such as Water or Rock, you will be fine. It's just an annoying move that will make the battle stretch on and on because it is already difficult to capture a legendary.